. . . and our Cottage Retreats Blog tells you about it, whether you’re interested in a music festival, a sporting event, or that the spring flowers are out in bloom! 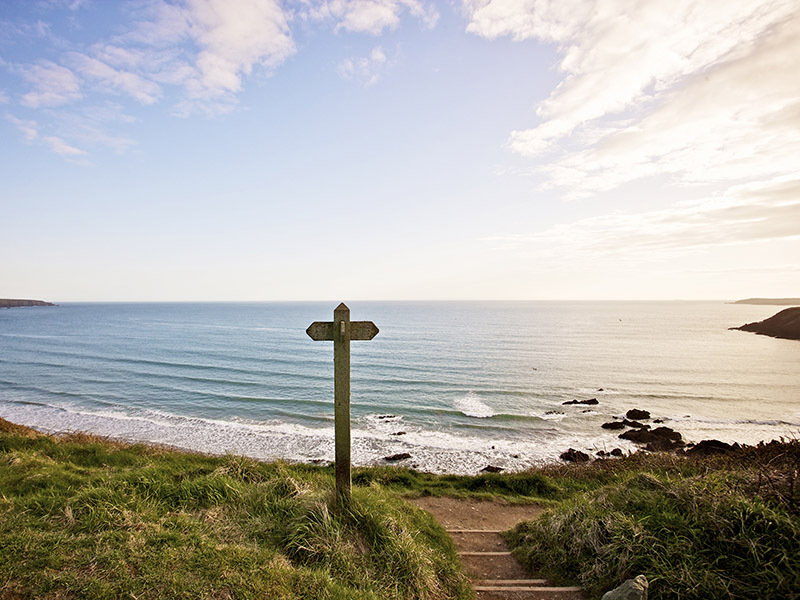 You’ll find sections on Beaches, Wildlife, Fishguard area, St Davids area, and about Pembrokeshire itself from the perspective of people who live here, know their way round – and love it!